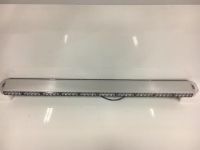 Please allow 2-3 day lead time to ship! The Typhoon Handheld is a siren and controller bundle package. 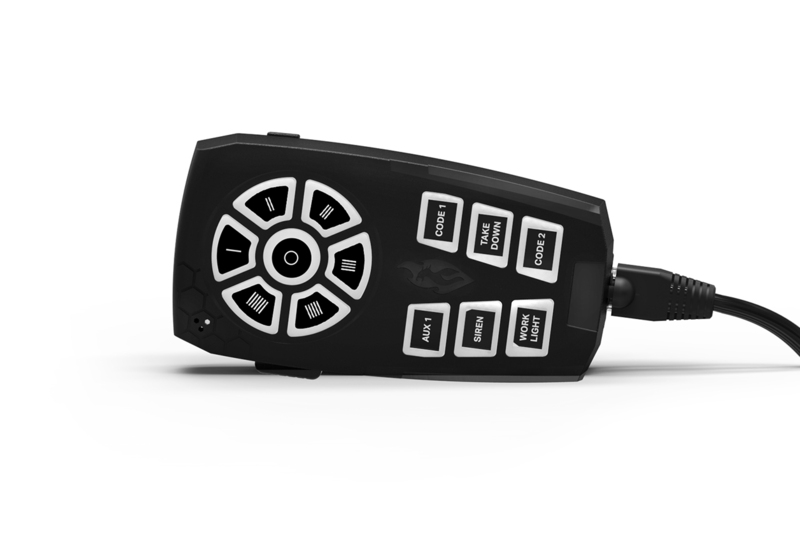 The controller has 6 programmable buttons to pair with any emergency vehicle light. The Typhoon is the most advanced siren for cars; with 21 police and fire tones, air horn, park kill and radio rebroadcast functionality. The police car siren has a built-in microphone and can be mounted virtually anywhere on the vehicle. The 100w typhoon siren is ideal for police and fire applications. 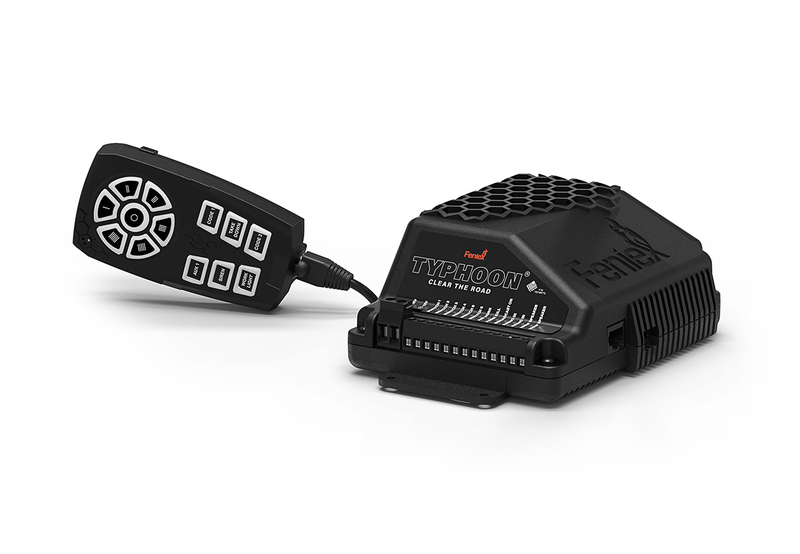 For more emergency vehicle siren and controller solutions, visit the Typhoon Full Function.